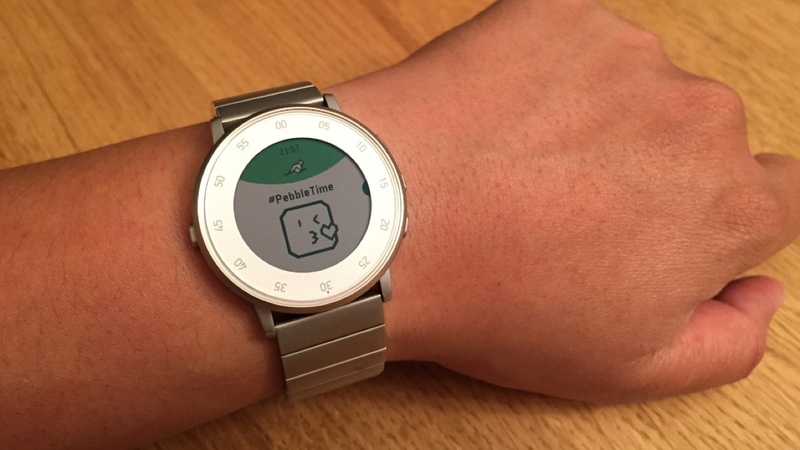 Pebble's been known to constantly update its smartwatches and it's a welcome service. It shows that the company is always listening to the wearer and willing to improve its devices for the best experience possible. Lately, Pebble's been on a roll - first a permanent price cut to several watches and now, a big 'ol update to the firmware and apps. Pebble Health was recently introduced bringing on native step, distance, time spent active and sleep tracking. Now all of that is more accurate and there's a refined activity summary for you at the end of the day. Devs also get to tinker around with a new Health API. iOS users will receive a more seamless experience setting up their Pebbles. Core controls for Watchfaces, Apps, and Notifications now sit in a main tab at the bottom of the app while all other options can be found in a tappable menu on the top right. There's also a new Notifications tab for incoming alerts which will appear as apps. These apps can be toggled to send your iPhone notifications. Apps toggled off are muted, so their notifications will only appear on your iPhone. In general, apps can now be customized to mute always, never, on weekdays, or on weekends. 12 emojis have also been super-sized so when you get one emoji, it'll show up as a massive smiley on the watch face. Android is also receiving a few updates but they aren't as juicy. The Send Text app has been improved thanks to user feedback, as noted by the blog, and there's now in-app language support for English, French, German, Italian, Portuguese, and Spanish. The version 3.10 update is applied across the whole range of wrist-ware from the oldest Pebble to the newest Pebble Time Round.